This is a perpetual offering that will go to contracting out the cleaning of the church. Our expense will be $50 a week beginning this month. If you would like to begin donating now, there is an offering can in the back. If you would like to write a check, please put this in the regular offering basket. Make sure to designate it as Stewardship Offering. BJ will "BE" in the office Tuesday afternoon. 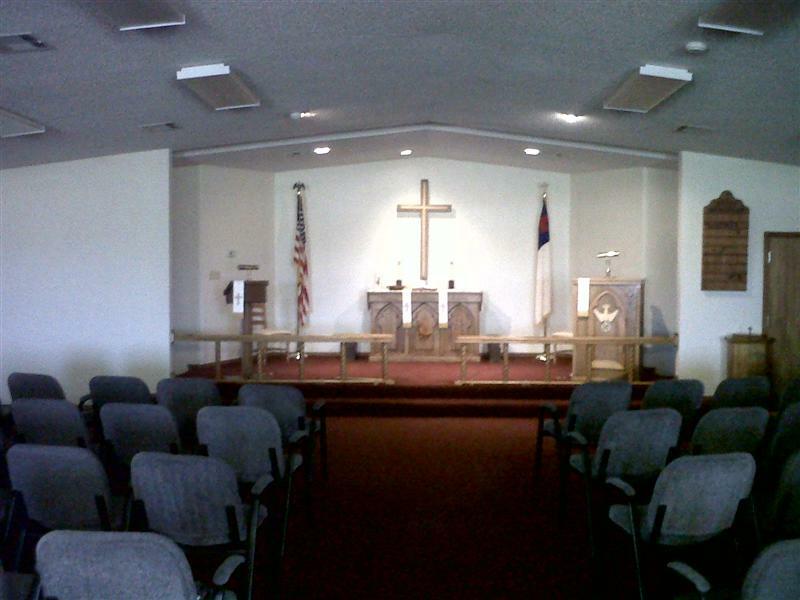 Faith Lutheran Church is a young congregation established in 1977 as a mission congregation to the Altus area. As a member of the Lutheran Church-Missouri Synod the congregation’s mission is to spread the Gospel of Jesus Christ and the Christian faith by preaching the Word of God, administration of the Sacraments, and by the religious instruction of youth and adults, according to the confessional standard set forth in the Book of Concord. Our congregation acknowledges and accepts all the canonical books of the Old and New Testaments as the revealed Word of God, verbally inspired, and acknowledges and accepts all the Confessional Writings of the Evangelical Lutheran Church contained in the Book of Concord in the year 1580, to be a true and genuine exposition of the doctrines of the Bible. These writings include the Three Ecumenical Creeds (Apostles’, Nicene, and Athanasian), the Unaltered Augsburg Confession, the Apology of the Augsburg Confession, the Smalcald Articles, Luther’s Large and Small Catechisms, and the Formula of Concord. 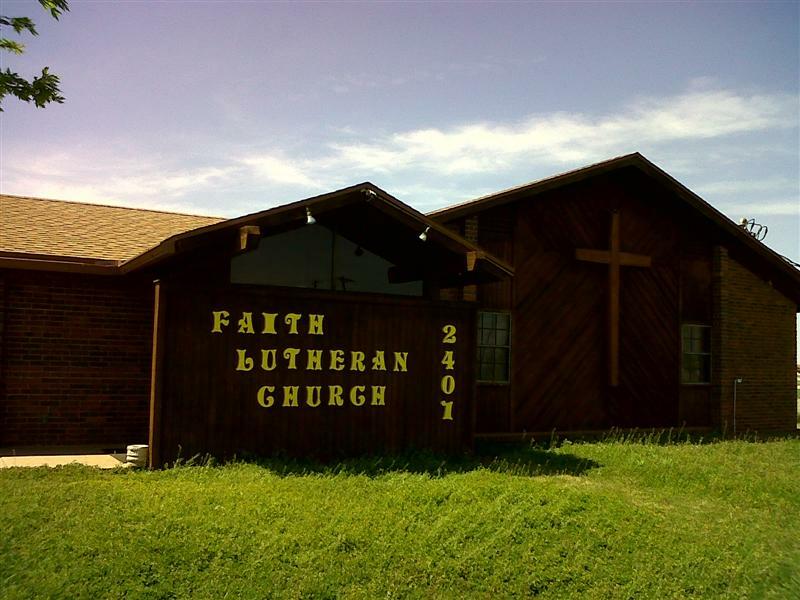 In 1990, Faith Lutheran Church joined Lutheran Ministries of Southwest Oklahoma, an organization partnering Faith Lutheran with two other Lutheran Congregations throughout Southwest Oklahoma: St. John’s Lutheran in Lone Wolf and Christ Lutheran in Elk City. Faith offers many ministry opportunities that everyone can participate in. Whether it be Traditional Worship, Contemporary Worship, Bible Study, Prayer groups, Leadership Training or Music, there is something for everyone. All ministries focus on the mission of “Caring for people in such a way that they meet Jesus.” If you would like to learn more about us, please feel free to contact us.